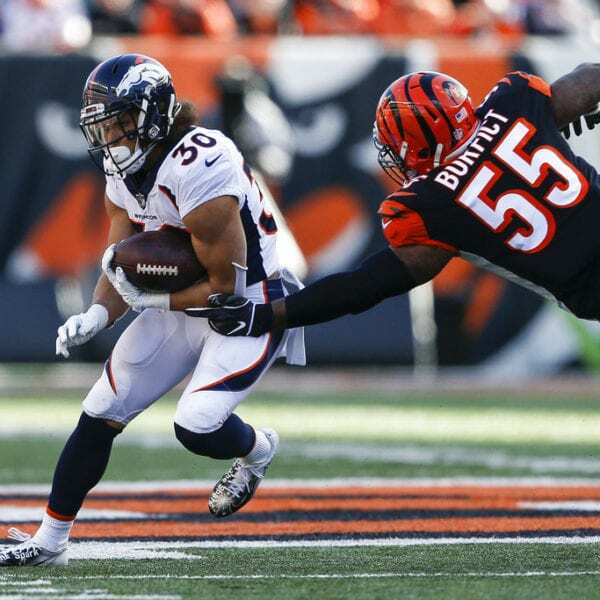 CINCINNATI (AP) — Rookie Phillip Lindsay ran for a career-high 157 yards and a pair of touchdowns Sunday as the Denver Broncos adapted to a windy afternoon and got their third straight victory, 24-10 over the Cincinnati Bengals. 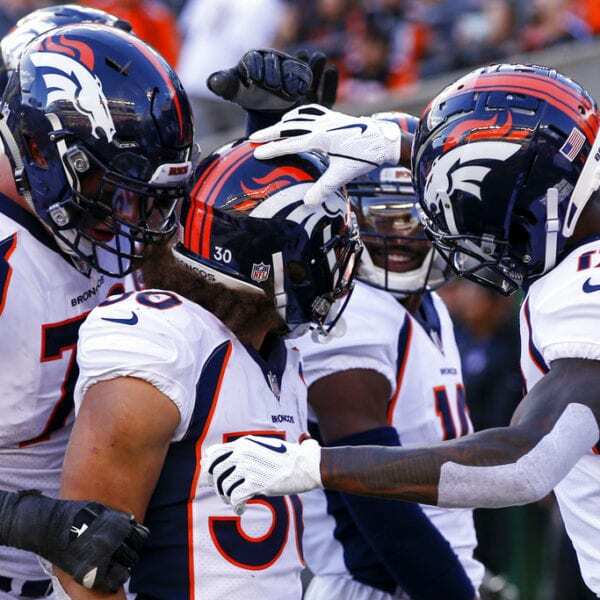 The Broncos (6-6) have emerged from their bye week and knocked off the Chargers, Steelers and Bengals to stay in contention in December. Denver handled an unseasonably warm day: 66 degrees at kickoff with wind gusts up to 40 mph that redirected kicks and throws. 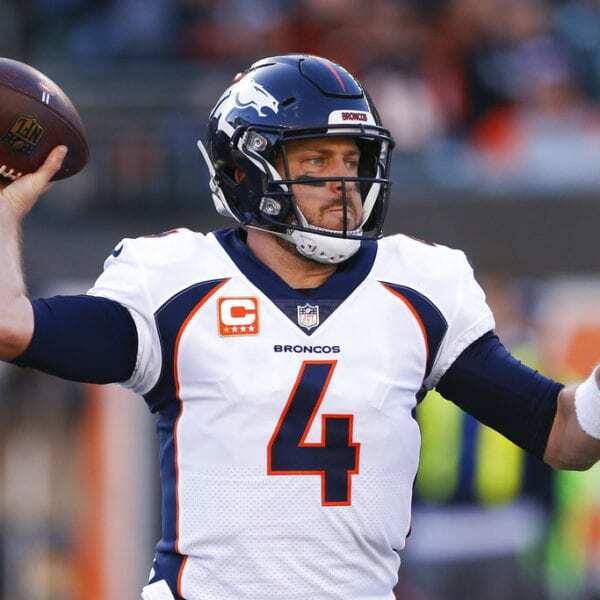 Case Keenum completed 12 of 21 passes for 151 yards, including a 30-yard touchdown pass to Courtland Sutton. 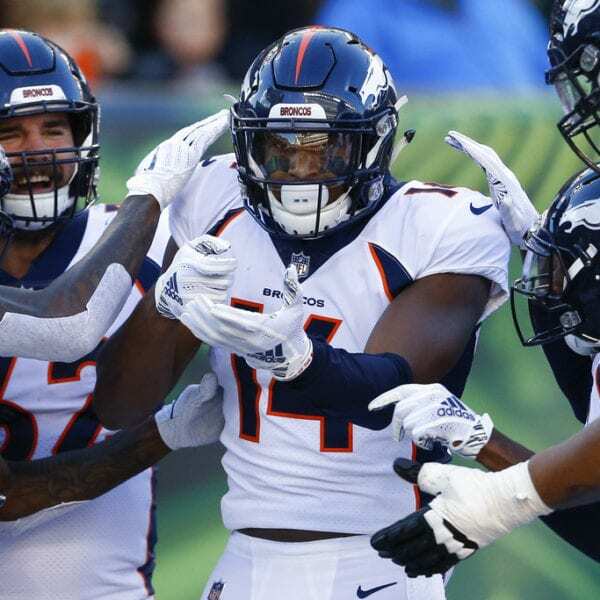 Lindsay ran for TDs of 6 yards and 65 yards — the longest of his career — as Denver got up 21-3 in the third quarter and closed it out against the unraveling Bengals (5-7), who lost for the sixth time in seven games. Lindsay’s two touchdowns matched his career high. Lindsay also became the first undrafted rookie in Broncos history to top 1,000 yards rushing and receiving in a season. 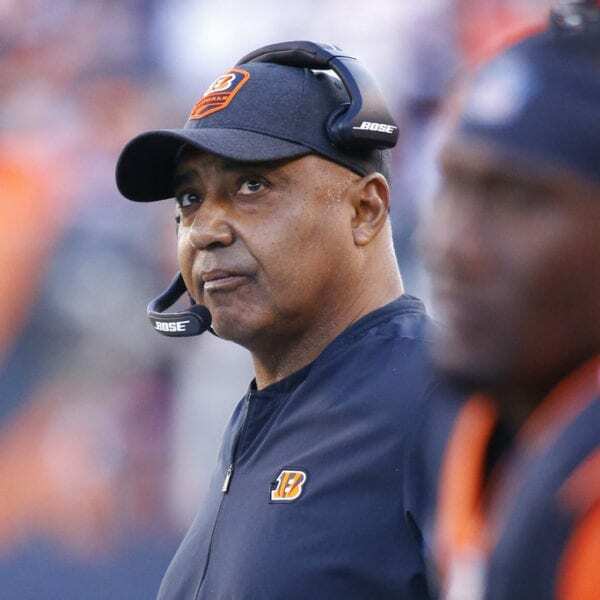 The Bengals’ season continues to implode under 16th-year coach Marvin Lewis, who has also coordinated the defense in the last three losses. The crowd of 44,392 was the smallest at Paul Brown Stadium since 2011. 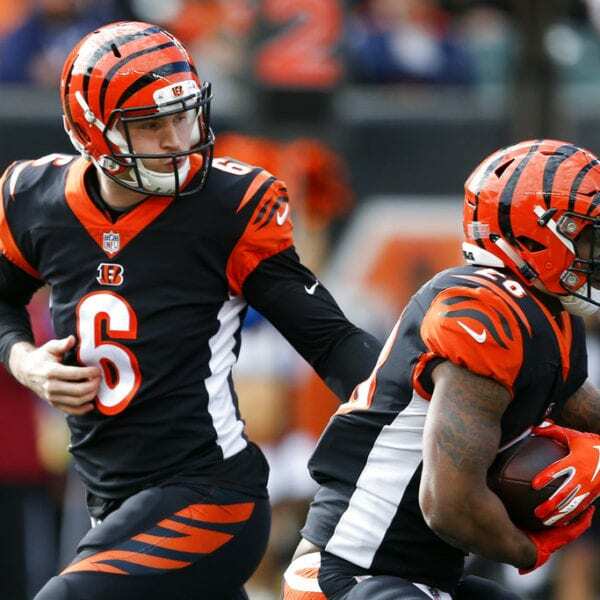 The Bengals lost Andy Dalton to a torn ligament in his passing thumb last week. Jeff Driskel made his first NFL start Sunday and went 25 of 38 for 236 yards with a touchdown, an interception, a fumble and four sacks. Standout receiver A.J. 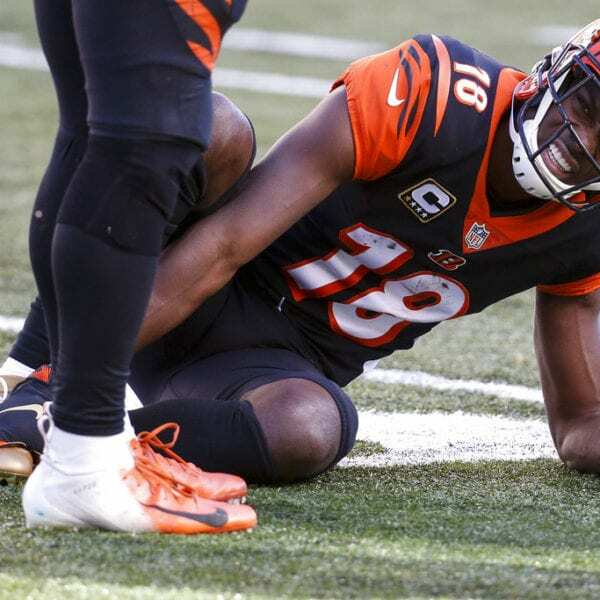 Green returned after missing three games with an injured toe on his right foot, hoping to give the Bengals’ offense a lift, but he lasted only one quarter. Green reinjured the foot while running a route and came off the field for perhaps the last time this season, slamming his helmet on the ground before leaving on a cart. Cincinnati was penalized eight times in the first half, its most in an opening half since 2009. 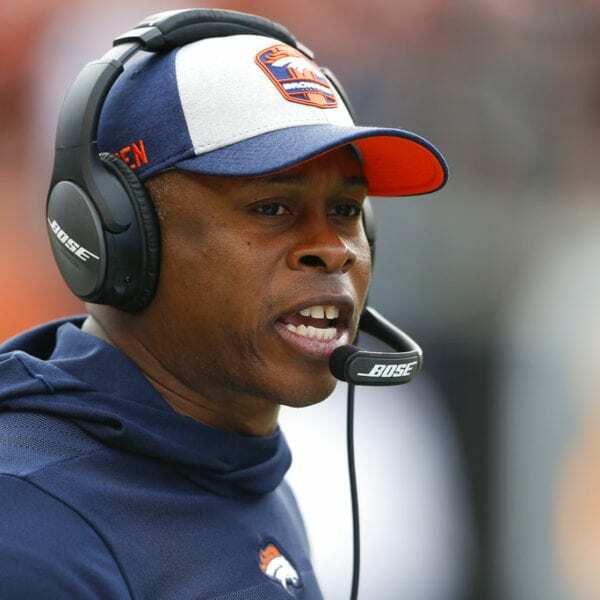 Broncos: LB Brandon Marshall was inactive for the fourth straight game with a knee injury. He practiced last week and was listed as questionable. 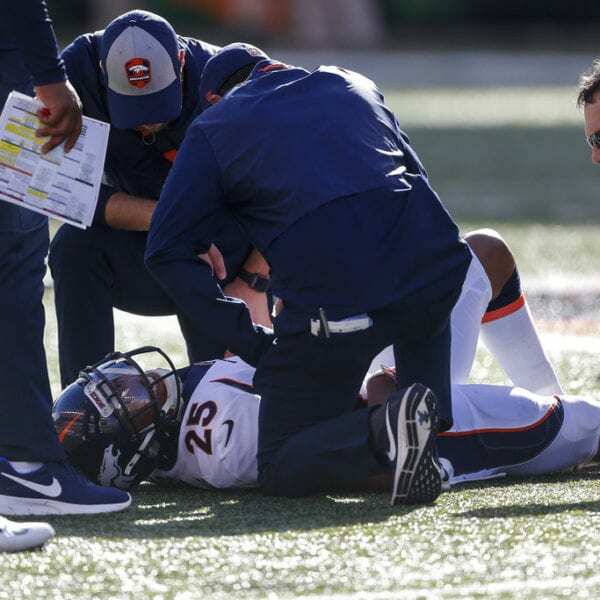 CB Chris Harris Jr. hurt his lower right leg in the first quarter. 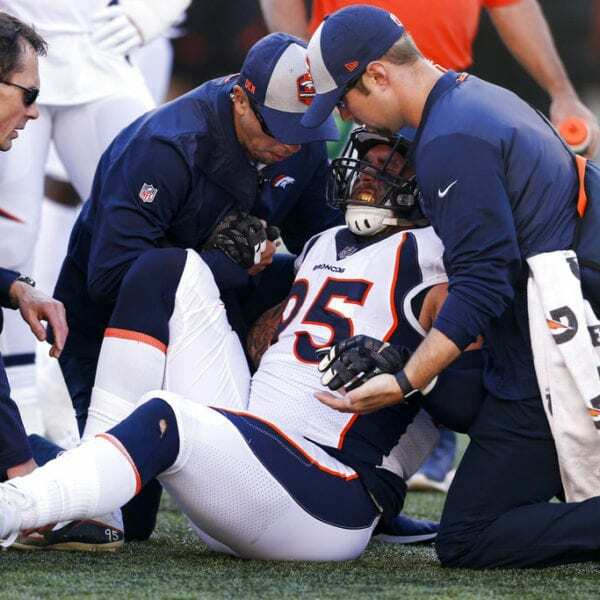 DE Derek Wolfe suffered a rib injury in the second quarter. 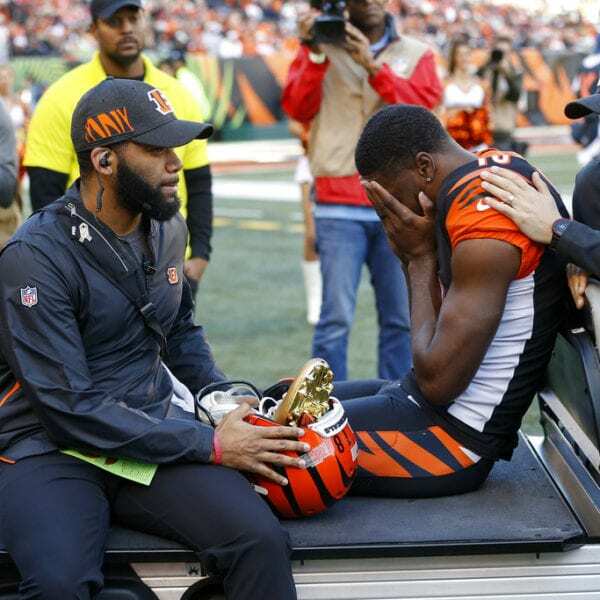 Bengals: LB Vontaze Burfict suffered a concussion in the second half. Broncos: play at the 49ers next Sunday. Bengals: play at the Chargers next Sunday. 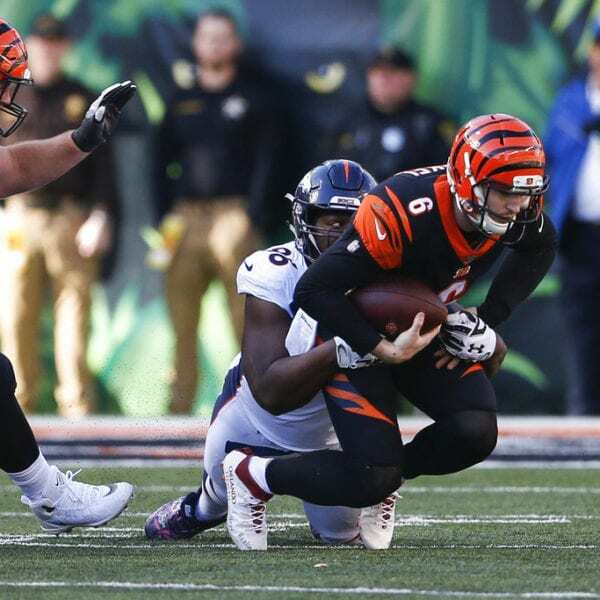 Be the first to comment on "Lindsay Leads Denver To 3rd Straight Win, 24-10 Over Bengals"